Bull’s Bridge is a private club owned and managed by its members. Each equity membership provides full family privileges and an equal ownership share in the course, its property and all of the club’s facility. 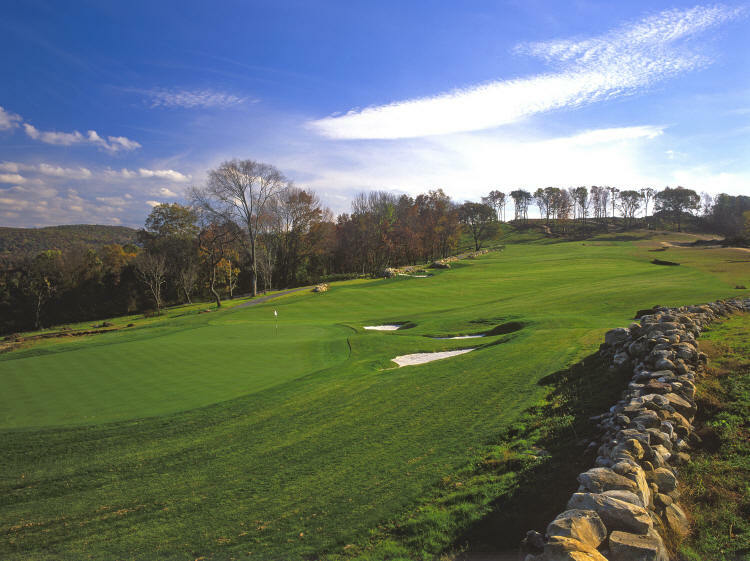 The goal of Bull’s Bridge and its staff is to create a world class golf club promoting a member friendly environment. A cottage style clubhouse offers complete amenities to the club’s members and guests. The facility houses both men’s and women’s locker rooms as well as the golf shop and a full service kitchen. The centerpiece of the building is the great room with a beautiful oak bar and a captivating stone fireplace. The space offers gathering and dining areas both inside and outside on the covered terrace and back patio. Breakfast, lunch and special occasion dinners are served at the clubhouse while an on-course halfway house provides refreshments and a comfort station to players during the round. Director of Golf / Club Manager Paul Ramee, Jr. is both an outstanding instructor and tremendous manager. 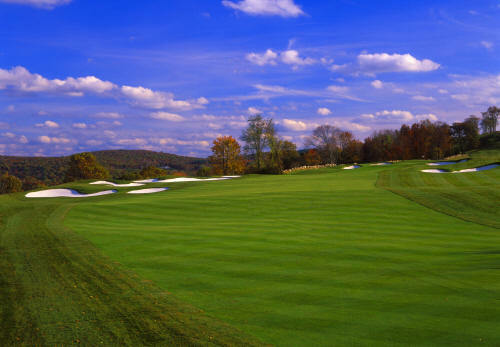 With an accomplished resume in the golf business, including years as an assistant at storied Oakmont Country Club, Paul and his staff clearly understand what it takes to provide elite service to the membership. The goal is to create a complete membership experience offering competition, camaraderie and instruction for all ages and skill levels. For more information on membership please submit your information below. 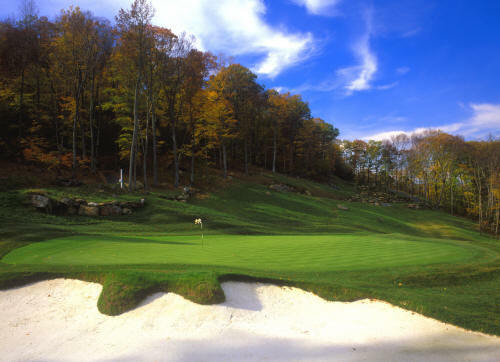 Litchfield County offers a wealth of wonderful amenities. Sightseeing, antiquing, art galleries and small town charm have attracted people to the area for years. Its convenient proximity to Manhattan and the entire tri-state area, as well as Boston and its suburbs has made Litchfield County a popular full-time, weekend and vacation destination. Outdoor activity at the lakes, rivers and hiking trails entertain some people, while spas, restaurants and boutique shopping appeal to an entirely different set. Some of the finest prep schools in the country are also scattered about the area. 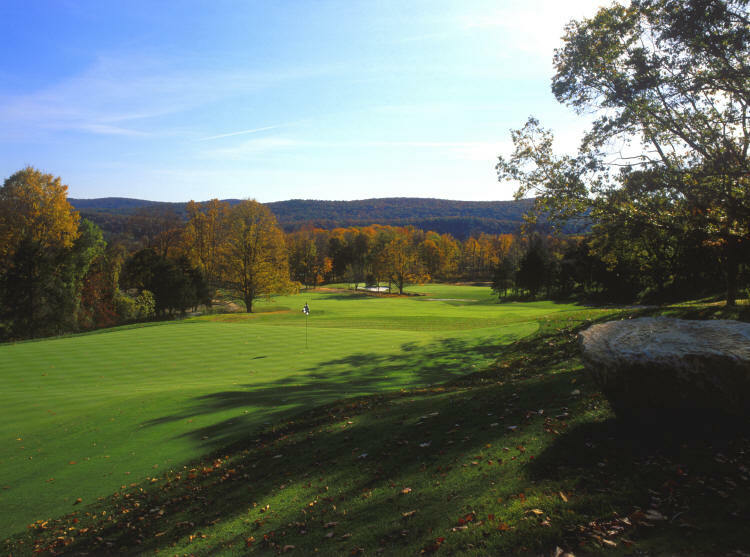 Litchfield County now boasts an 18-hole, golf club of equal beauty and class. If interested in experiencing Bull’s Bridge Golf Club first hand, please contact Ted Kohler, our Membership Director, at (860) 927-7135 or (203) 470-1789.